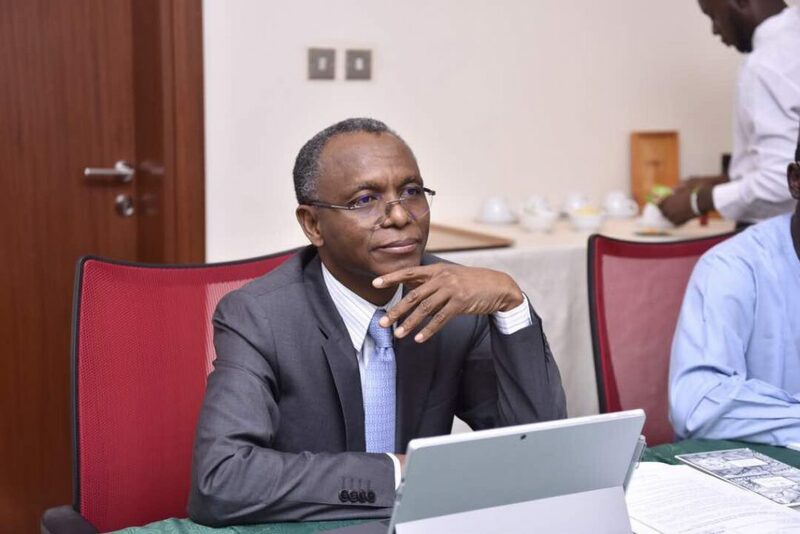 The All Progressive Congress, APC faction in Kaduna state has suspended the governor of the state, Nasir el-Rufai, for six months according to a report by Daily Post. The governor’s suspension came just three days after the faction, known as Kaduna Restoration Group, issued him a query and suspended three of his aides. The party faction led by the Senator representing Kaduna North Central, Suleiman Hunkuyi, had accused El-Rufai of “anti- party activities and anti-human activities. The Senator said if El-Rufai did not respond to the query within 48 hours, “the state working committee will sit down and deliberate.” But in a statement on Sunday, the faction said the governor refused to honour the invitation to defend himself over the allegations levelled against him. They therefore resolved to suspend him for six months with immediate effect.